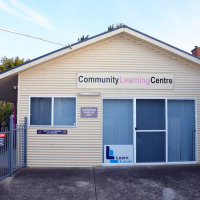 Community Hub Inc manages the Colac Community Learning Centre, which is co-located at 34 Connor St, COLAC. 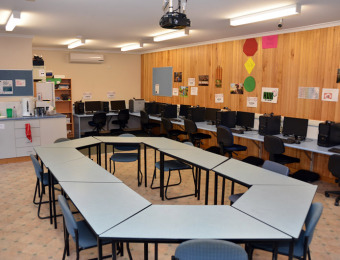 The facility is available for community members, not for profit and private groups wishing to conduct meetings or learning activities in a conveniently located, modern,user-friendly and fully equipped venue with a bank of PCs and access to WiFi. Seating arrangements can be varied for up to 20 people, depending on your requirements. For more information drop into 34 Connor Street COLAC during reception hours.